Mexico may be 1,782 miles away, but sizzling fajitas, zesty salsas and world-class margaritas are just around the corner at our bustling cantina. 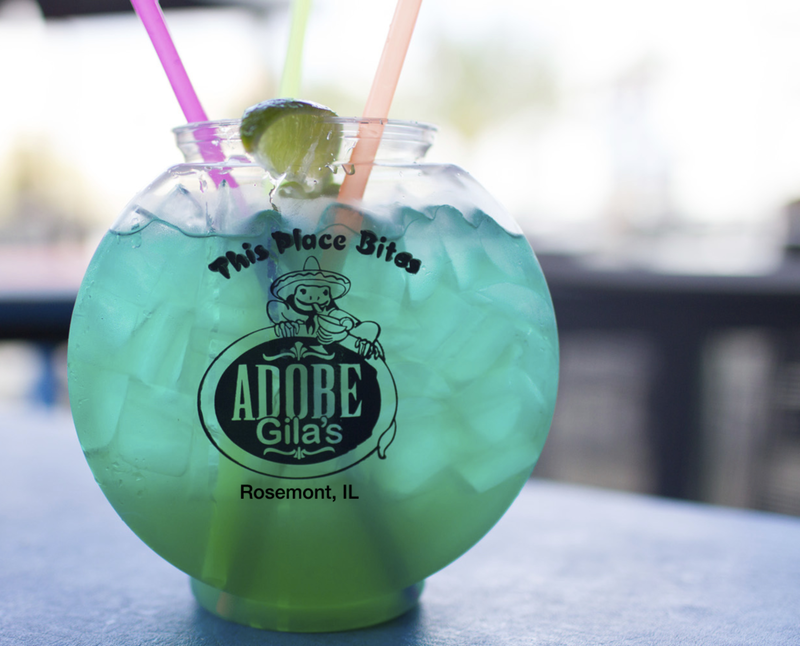 Enjoy our 84oz Famous Fishbowls. Check Out Our Live Instagram Feed Below! We will validate your parking!